http://www.kdnuggets.com/ This post covers how to perform some basic in-database statistical analysis using SQL. I recently wrote an article on why you should learn SQL for data analysis. I received lots of feedback from this post. People wanted to see some concrete examples of using SQL for data analysis. I decided to apply some of my own advice and load up one of these awesome datasets to do some basic data exploration queries on it. 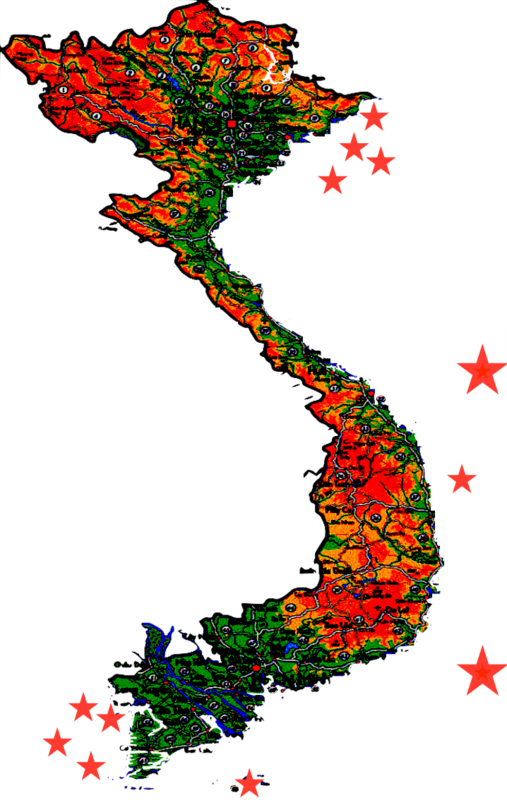 For this post, I am using an open data set. The million songs data sets is a«freely-available collection of audio features and metadata for a million contemporary popular music tracks». Download the Million Song Data Set. I used the 10K songs subset. When I start the analysis of a new data set, I run some basic queries to get a sense of how the data is organized, how the values are distributed. I am trying to understand what I’m dealing with. For numerical data, I will often run some descriptive statistics on the data set: I will measure the central tendency (mean, median, mode) and measure the level of variability of the data. Those measurements are generally a good start to data exploration. They will often lead to new questions that fuel my analysis. The mean is the number you obtain when you sum up a given set of numbers and then divide this sum by the total number in the set. The mean is very sensible to outliers. It can be drastically affected by values that are much higher or lower compared to the rest of the data set. CAST: Run-time data type conversion between compatible data types. In this case, I’m converting a float to an integer for rounding purpose. AVG: Aggregation function that returns the mean of the input expression value. as avg_year: Temporarily renames a column heading - This is only for readbility purpose, to make the code more human-friendly. I will use this aliasing throughout the post. The median is the number separating the higher half of a ordered data set from the lower half. The median is sometimes a better measure of a mid point because each data point is weighted equally. ORDER BY: Sorts the resulting data set by one or more column. The ordering can be ascending ASC (default) or descending DESC. COUNT: Aggregation function that returns the # of rows that matches a criteria. LIMIT: Specifies the maximum number of rows that can be returned from the resulting data set. OFFSET: Skip X rows before beginning to return rows. In this specific example, we are skipping 5000 rows (which is equal to the total row countCOUNT(*) divided by 2). GROUP BY: Used with aggregation functions such as COUNT, AVG, etc. Groups the resulting data set by one or more column. Minimum/Maximum value in a data set. MIN: Aggregation function that returns the smallest value in a data set. MAX: Aggregation function that returns the largest value in a data set. The SQL queries in this post are fairly simple. They are not the result of technical gymmstastics. They are just simple measurements helping us understand the data set and that’s what’s great about them. In this specific data set, we noticed that for more than half of the data set, the year of the song is equal to 0. This means we are either looking at a data set of very old songs or that we are dealing with missing values. The latter is more realistic. If we filter out songs from year 0, our data makes more sense. The songs are ranging from 1926 to 2010 and the median is the year 2001. With the data partially cleaned up, we can start exploring other columns of our data set and asking ourselves more questions: How many unique artists composed songs per year? How has that evolved through time? Are songs shorter nowadays than before? What’s great about those simple measurements is that they can be reused as our queries and filters get more and more complex. By applying the simple descriptive statistics measurements, we can have a good grasps of the data and we can keep exploring deeper and deeper. Bio: Jean-Nicholas Hould is a Data Scientist from Montreal, Canada. Author at JeanNicholasHould.com. Structured Query Language (forever and always referred to henceforth as SQL, and usually pronounced "sequel") is the language for managing and querying data in relational database management systems (RDBMS). So intertwined are the terms SQL and RDBMS that they are often conflated, sometimes by the uninitiated, but often simply out of convenience, and the term SQL is used adversarially to distignuish relational systems from non-relational database systems, which are often categorized by the umbrella term "NoSQL." Yet, SQL skills aren't wasted on non-RDBMS systems; the top data processing frameworks all have some implementation of SQL that sits atop their architecture, including Apache Big Data behemoths Spark andHadoop. Together with R and Python, SQL forms the triumvirate of data science programming languages (liberal usage of the term "programming languages"); in fact, the most recent KDnuggets data science and analyticssoftware poll results indicate that these are also the 3 most-used tools by respondents, when all software is considered. First off, since SQL is used to manage and query data in relational databases, having an understanding of what, exactly, a relational database is would be a good start. 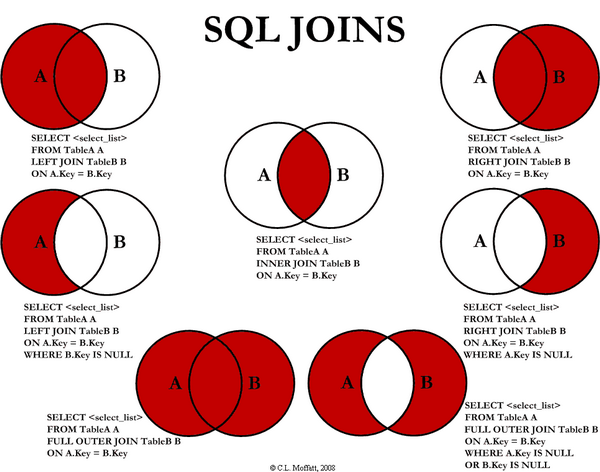 Now that we're all familiar with the relational paradigm, we shift focus to SQL. This tutorial covers SQL basics and beginner to intermediate queries, and is a solid review of what we have seen to this point, and then some. It is presented from a MySQL point of view, but nothing in here is exclusive to that platform's SQL implementation. Our second set of commands include those used to CREATE and DROP tables, as well as to DELETE records. With an understanding of this growing collection of commands, suddenly much of what could be referred to asregular data management and query is attainable (with practice, of course).